So far 2017 has been a good year for Xiaomi. Now the company is eyeing for 2018 where their first flagship will be Mi 7. 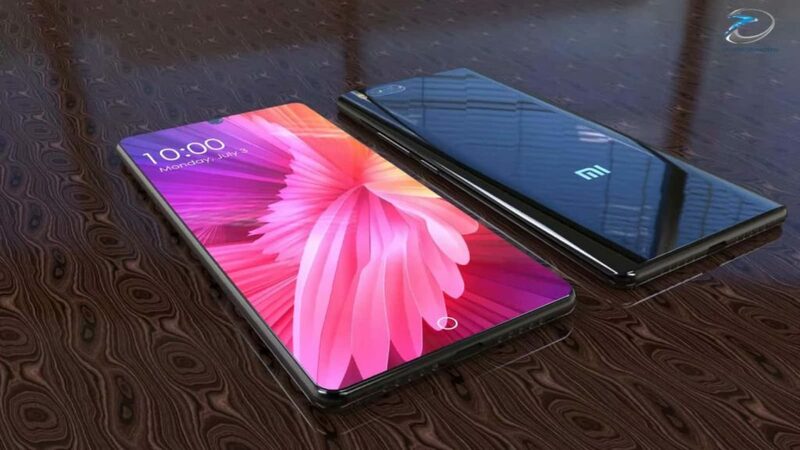 A new report from the China suggests that the Mi 7 will sport a Samsung made 6.01-inch FullView OLED display with 18:9 ratio. Under the hood, it will contain the latest Qualcomm Snapdragon 845 SoC paired with 6GB RAM. Coming to the photography department, it will have 16MP dual-rear camera setup with f/1.7 aperture. The dual camera will enable the bokeh effect within the images. The fingerprint sensor will be relocated to the back panel. The handset will have 3350mAh battery with fast charging support.